ISO 45001:2015. The long awaited, occupational health and safety management system has just been published. 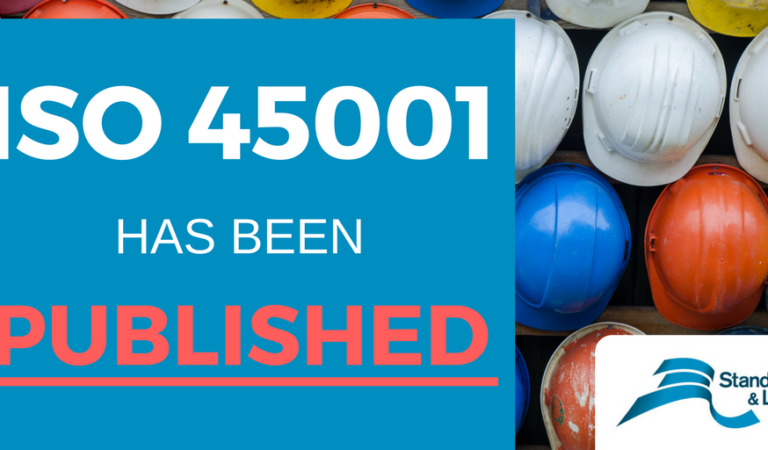 ISO 45001:2015 will replace OHSAS 18001. Organizations already certified to OHSAS 18001 will have three years to comply with the new ISO 45001:2015 standard. A certification of conformity to ISO 45001:2015 is not a requirement of the standard. ISO 45001:2015 follows the same high level framework, and is compatible with the new versions of ISO 9001:2015 (quality management) and ISO 14001:2015 (environmental management). ISO 45001:2015 uses a simple Plan-Do-Check-Act (PDCA) model, enabling organizations to plan what they need to put in place in order to minimize risk. 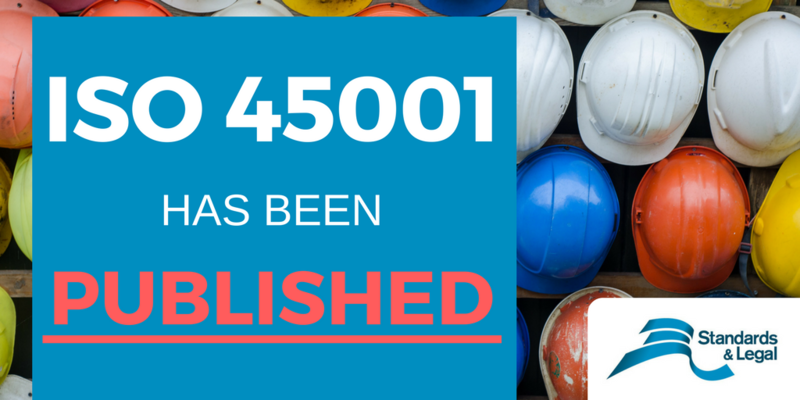 ISO 45001:2015 is expected to reduce workplace injuries and illnesses around the world. 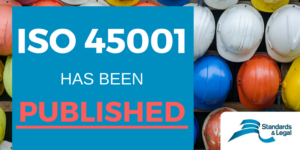 For any enquiries as to how your company can begin complying with ISO 45001:2015 please do not hesitate to contact us.